This year Child Evangelism Fellowship® celebrates 80 years of ministry. Its core ministry, the Good News Club, has spread to every region of the world. Generations of children have learned about God through the Bible lessons, memory verses, missionary stories and songs heard at Good News Club. Last year nearly 180,000 American children attended a school related Good News Club and heard a clear presentation of the Gospel. As this ministry impacts the lives of children and their families, it also receives pressure from those who would like to silence God’s message of love, salvation and hope. This latest opposition against CEF is through After School Satan Clubs led by Doug Mesner, the program’s founder and the co-founder of the Satanic Temple. His organization includes members of the Satanic Temple as well as interested atheists. Their strategy involves our God-given victory. In 2001 a Supreme Court ruling declared that the CEF Good News Club has the same right to be held in schools as any other after-school club. Mesner’s group has decided to take full advantage of this court case as well. Mesner has stated his goal is to plant a Satan club in every school that holds a Good News Club. Their purpose is to scare the public and concerned parents inciting them to remove the Satan clubs. But why begin something just to have it stopped? It is because the only legal way to prohibit After School Satan Clubs would also put an end to the Good News Club. Atheist journalists and spokespersons connected to the group claim Good News Club materials teach children fear, shame, hate and intolerance. They have tried to convince the public that CEF is secretive about what is taught to children during club. This could not be further from the truth. CEF curriculum is available to the public and every child must present a signed permission form from a parent to attend the club. Teachers, principals, parents and guardians are more than welcome to attend a Good News Club and see first-hand what children are taught. Those who do, find that their children are being taught about God’s love to boys and girls and moms and dads. Adults who formerly opposed the idea of having Bible clubs in schools are admitting that they have seen a definite improvement in the behavior of children who attend Good News Clubs. A survey of over 200 principals from 28 states reports that 87 percent of those principals “noticed an improvement in student behavior.” Lives of children and their families are changing because of the message of hope and grace the Good News Club offers. Mesner’s plan is not working. After School Satan Clubs are proving to be a flop. Parents simply won’t agree to send their children to a club whose mascot is known for pure evil. Not even one Good News Club has been shut down from their efforts. On the contrary, the publicity from their efforts has actually increased interest in the Good News Club. 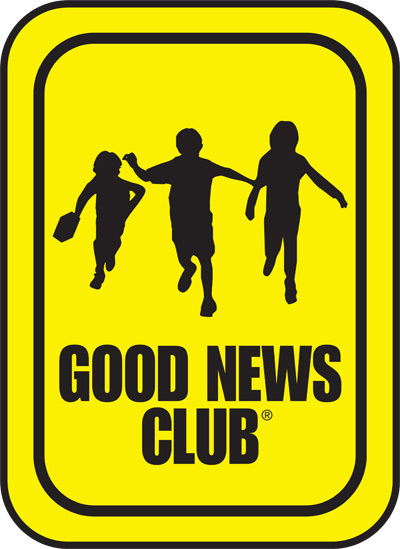 Since the beginning of advertisements for the After School Satan Clubs more schools have requested the Good News Club.